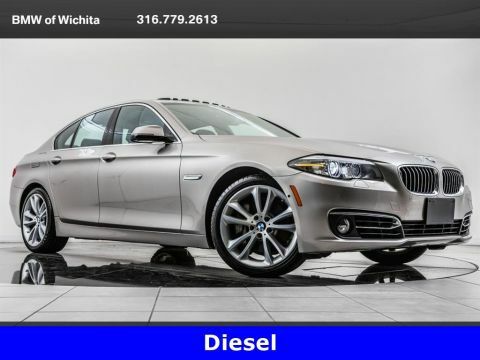 2016 BMW 5 Series 535d xDrive located at BMW of Wichita. 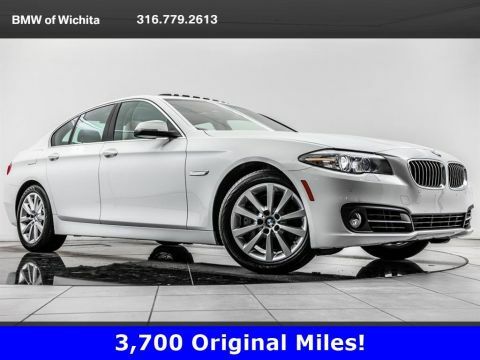 Original MSRP was $67,220. 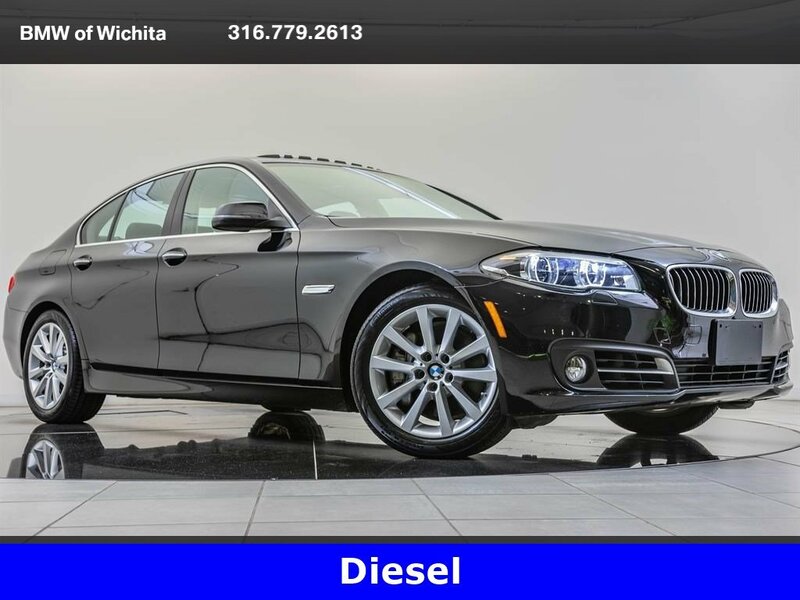 Jet Black with a Black Dakota leather interior. 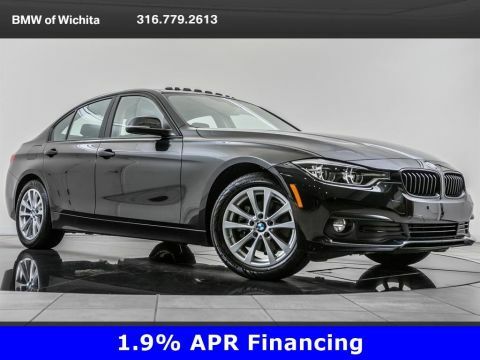 This 1-owner 535d xDrive is equipped with a Head-up display, Navigation, harman/kardon audio, Enhanced USB & Bluetooth, Heated front seats, Rear view camera, Park distance control, Adaptive full LED headlights, and SiriusXM radio.